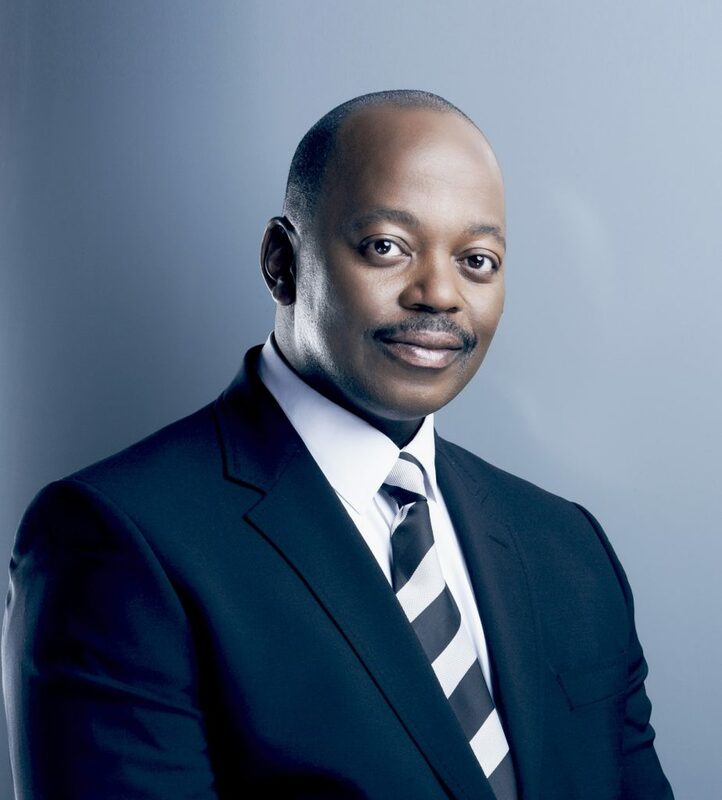 Peter Ndoro is currently a Prime Time news anchor/producer for the South African Broadcasting Corporation (SABC). With more than two decades of experience as a radio & television broadcaster, he has worked with a number of media organisations on the continent and abroad. These include the BBC World Service in London as well the business channels CNBC Africa and Summit TV (Now Business day TV). Peter trained as an accountant at Coopers & Lybrand and prior to entering the broadcast arena, he has worked in accounting, advertising, marketing and business management. He has also managed his own television and video production company.